Cap Cana Real Estate is the leading company of real estate sales at Cap Cana; we are the overwhelming first choice for homebuyers at Cap Cana, since our exclusive brokers, have sold over 90% of the properties within the community. 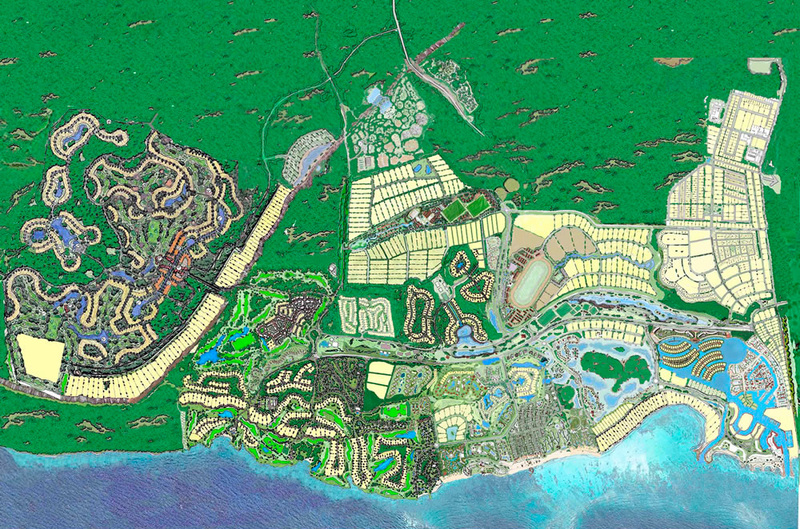 We are the only on-site full service real estate company serving community that offers a stunning array of custom home sites, elegant estates and courtyard homes, all set among a collection of secluded villages and luxurious condominiums within the heart of its spectacular marina, in front of the clear blue waters of the Caribbean Sea, along with the Jack Nicklaus Signature Golf Courses and on top of the magnificent Farallon. Located at Cap Cana’s main entrance, Cap Cana Real Estate’s sales and information center, you can meet our highly qualified team of authorized real estate brokers whom are on-site seven days a week, looking forward to respond to selling opportunities and help buyers assess current listings and evaluate properties that best suit their lifestyle. click here to begin your property search in the rewarding and unparalleled lifestyle found at Cap Cana Real Estate.